Minerva Biotechnologies is developing therapies for curing cancers and commercializing core technology that will enable next generation stem cell therapies. Both flow from Minervas fundamental discovery that both cancer cell and stem cell growth are mediated by the same two molecules: the growth factor NME7AB and the growth factor receptor MUC1*. Minerva is the first company to generate human nave state pluripotent stem cells using a single, naturally occurring human stem cell growth factor. These earlier stem cells have a clean slate, and are more easily directed to develop into functional mature cells, which could be used for transplant. Minerva discovered that cancer cells are healthy cells that are being reprogrammed back to a stem cell state. We can reverse the reprogramming and make cancer cells differentiate so that cancer growth is turned off. This is a novel approach to curing cancer. We have 3 anti-cancer therapeutics in our pipeline. Our color palette is attached. You can also use complementary colors. 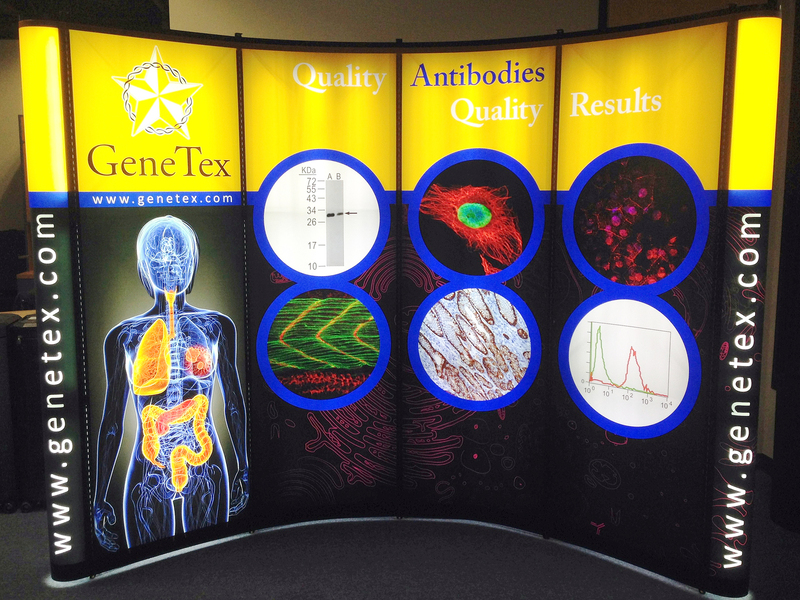 Our first conference is focused on stem cells, but we may also use the booth at cancer conferences in the future. 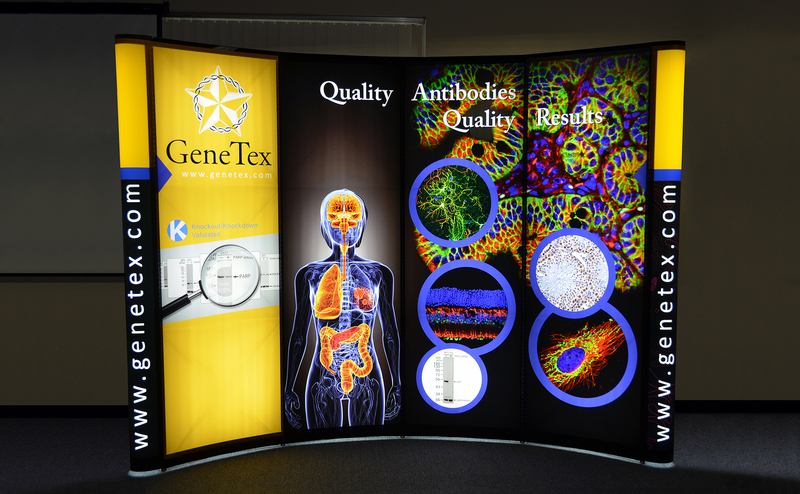 We want it to be versatile enough to cover all the parts of our business. Our logo is the only must, but we have attached some other images and graphics for you to work from. We'd also like for you to use our company font.